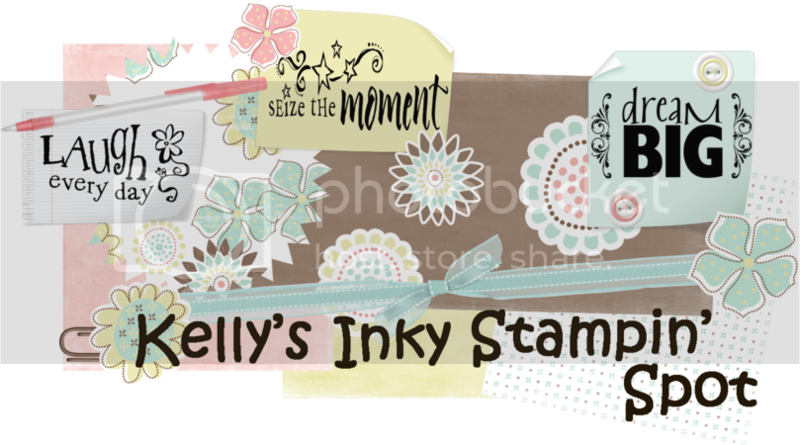 Close As a Memory - Stampin' Up! Confetti White - Stampin' Up! Soft Suede - Stampin' Up! Kelly, this is beautiful! I think it is a great sympathy card. This is a perfect sympathy card Kelly! Hugs! Georgous card, I love your new header. This is beautiful. So sorry about his aunt. I like this - it's very serene. Sorry to hear about his aunt. Ok Kelly.. you have totally outdone yourself on this one. This is by far the best sympathy card I've seen. So sorry for your BGF's loss. Very pretty...did you double stamp that image? What a great look! This is really pretty! I love the subtle colours. Very pretty, great CAS card!